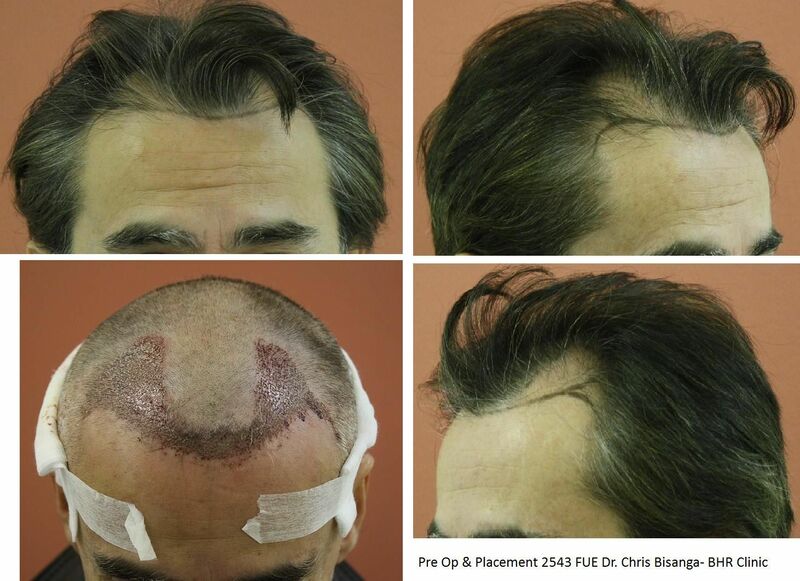 Nice before and after photos, has Dr. Bisanga started using PRP for his patients during or after hair transplant? Any news on that? 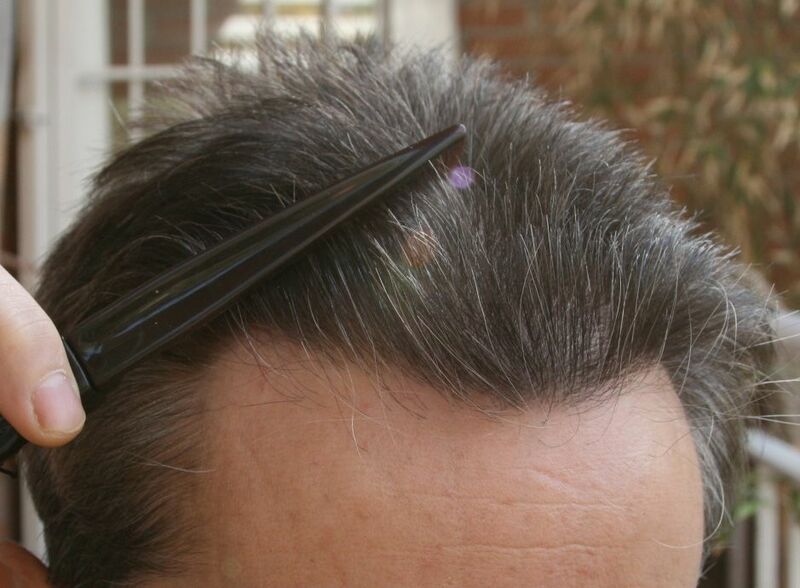 » patients during or after hair transplant? Any news on that? Thanks for the comments about the result, glad you like it. Basically all is going well, we would rather not rant about what we have seen so far and look forward to ensure the results we are finding stand up with more than just a handful of patients. The testing has been quite diverse as we see many potential advantages in different areas of HT, both FUT and FUE, once the doc has decided he feels the tests have shown significant data then we can promote more of our findings. Seems like a ton of grafts for such a small area. Particularly to try to dense-pack that much during a single session with a starting point of totally bare skin. » Seems like a ton of grafts for such a small area. » starting point of totally bare skin. It was not particularly dense packed and certainly no more grafts than necessary, if you look at the post op placement picture you can see the area went well back into the frontal third. Not sure I understand your comment regarding the bare skin; bare skin will always need more grafts than when placed within native hair. 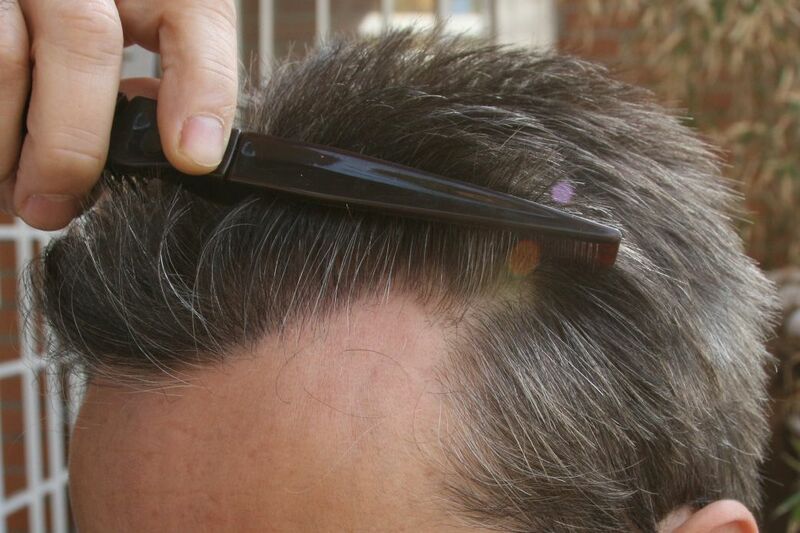 To recreate a hair line on bare skin requires a full line of single hair grafts that reflect the density of native hair surrounding the grafted area. This patient had very fine hair, also I will post the hairs per graft count later and this will make the distribution easier to understand, for example a hair line just a few mms deep can require 600 single hair grafts. Behind this it depends on the hairs per graft in relation to his native hair to ensure the thickness blends well between the two otherwise there will be an obvious boundary line between the two. I hope this helps but I will expand on this when I have the details. I’m referring to the fact that long-bald skin will eventually be thinner than heavily hairy skin. I have heard of this causing graft survival rate problems on the first HT into a shiny bald area, because the skin takes a few months just to regenerate the necessary blood supply to the recipient area. Of course it’s not a real problem if we’re talking about 30 grafts/cm2. But this transplant looks dense as hell and it’s on the first pass. That’s what raises my eyebrow a bit. I’m not saying it can’t work. But I would personally have held off from doing quite that much density on the first pass to play it safe. Are you saying that if I want to have hair transplant, it’s better to do it when my hair is thinning rather than when I am shiny bald? » it when my hair is thinning rather than when I am shiny bald? As far as I know the skin will always eventually regenerate whatever blood supply is neccessary to nourish any amount (within reason) of newly implanted grafts. 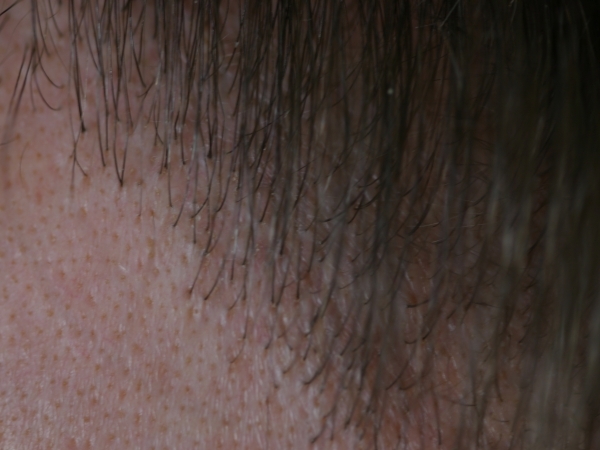 No long term difference in the graft-holding potential of bald skin versus thinning skin. The issue is just that this skin thickening process won’t happen overnight. Placing in to skin that has been bereft of hair is part and parcel of doing a HT… by definition. 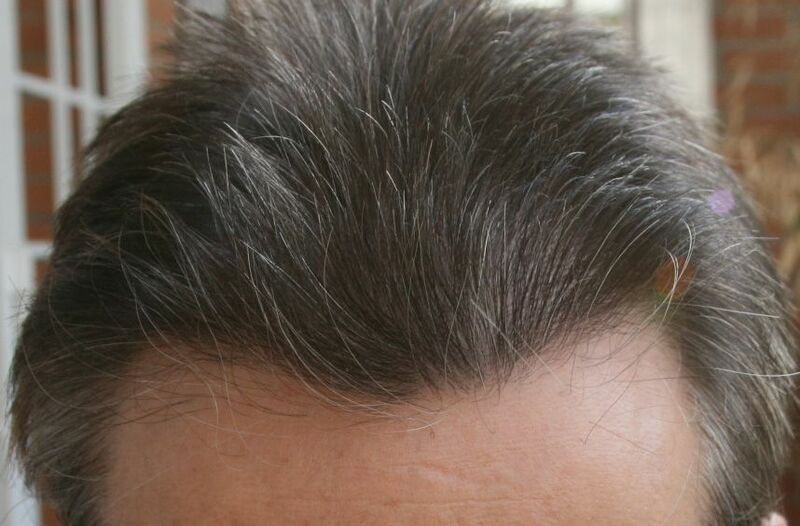 Assuming the skin is not scar tissue and no medical complications, the scalp will be vascular and able to be able to handle the placement of grafts, and certainly over 30 cm2. The making of the placement sites is an art in its own right and obviously some are more adept than others being able to achieve a result in one pass and not having to re enter the zone later to finish the job… So I would say if you have been told this it maybe due to not feeling comfortable rather than the danger. 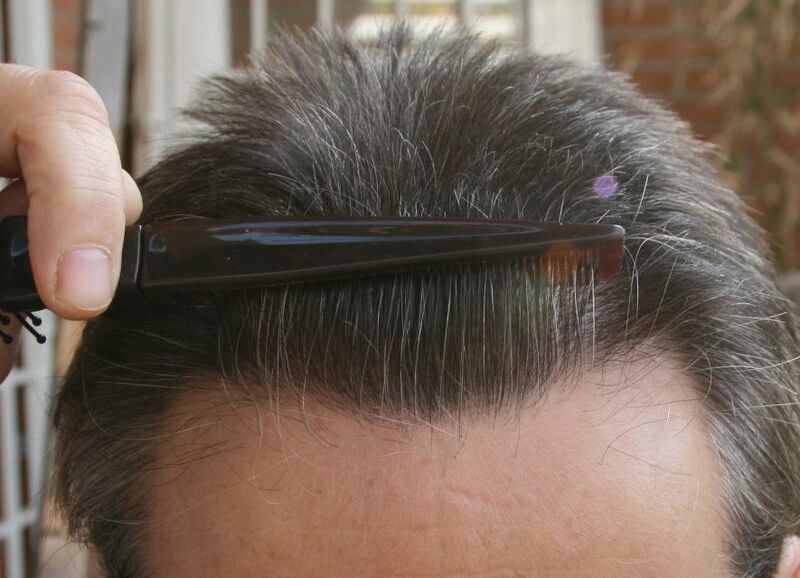 This case is no more dense packed than any other Dr Bisanga performs, what you have is fine hair but great contrast, salt and pepper, really adding to the result you see looking thick. Density placed is just part of the equation in a result. I don’t follow what “30 cm2” is in reference to? » I don’t follow what “30 cm2” is in reference to? This was the graft amount mentioned in cal’s prior post that I replied do. Apologies if this wasn’t clear. Close up shots, natural light. » Close up shots, natural light. very impressive results. can u show what he looked like somewhere between 6 and 8 months? I want to see how much he progressed since then. 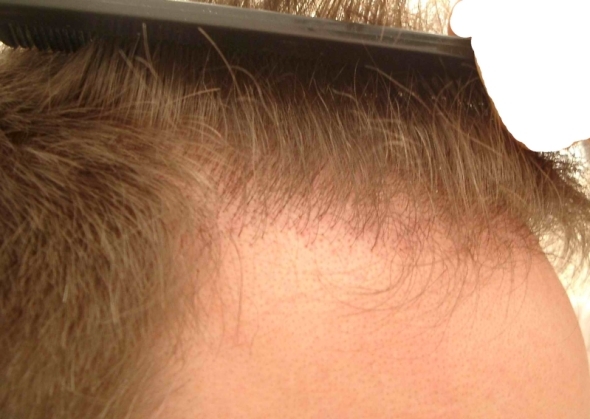 This is a perfectly clean hair transplant, I do not see the “black dots” that I normally see from fue. What does Bisanga use to place the grafts in the recipient? Dr. Bisanga uses forceps to place the follicular units in the recipient; to add, he punches all the extractions himself and uses a manual punch, preferring this method for cleanliness and accuracy. Looking good combing back, but what about going forward? In the NW 7 zone, about 15% of the surface area has been treated, and 2500+ grafts spent in the process. How many grafts does this guy have based on your protocol? Remember the song by ‘The Verve’, “The drugs don’t work anymore”? Devil’s advocate for sure but I am seeing a trend of frontal top-up FUEs from BHT and just wondering.